STATEHOUSE (July 6, 2017) — State Rep. Tom Washburne (R-Evansville) was recently named to five summer study committees, which examine assigned topics, gather testimonies and recommend potential legislation. 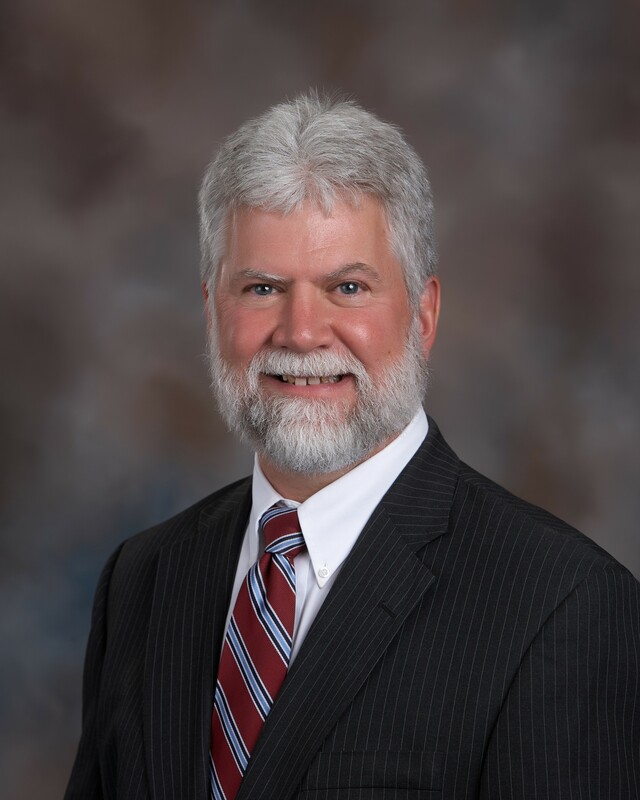 Washburne will serve as vice chair of the Interim Study Committee on Corrections and Criminal Code and as a member of the Code Revision Commission, the Interim Study Committee on Courts and the Judiciary, the Indiana Uniform Law Commission and the Indiana Public Defender Commission. Washburne said interim study committee hearings, which typically occur at the Statehouse in Indianapolis, can be viewed live online at iga.in.gov. This site also provides committee calendars and meeting agendas. Members of the public are welcomed to attend and testify. Note: You can find a list of 2017 interim study committee assignments with other committee and legislative appointments by clicking here. Note: You can find a list of the summer study committee topics by clicking here. and portions of Knox, Pike, Vanderburgh and Posey counties. A high-resolution photo of Washburne can be downloaded by clicking here.